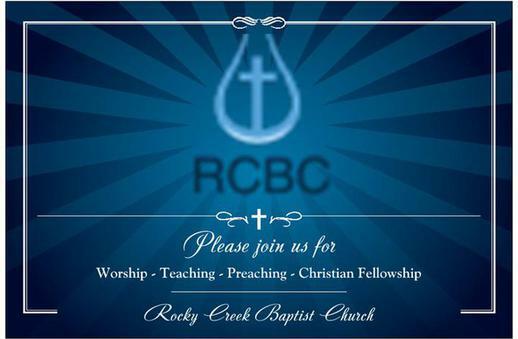 We are a conservative based fellowship of a local body of believers. In our midst you will discover a body of believers who love the Lord Jesus Christ, and one another as we have been commanded. The Word of God is our all sufficient guide in matters pertaining to faith and practice. We uphold the Bible as the inspired, infallible, inerrant, all sufficient Word of God. Visit with us and discover that the Lord is good. Our message is Christ crucified.